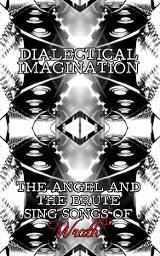 NEW release by Dialectical Imagination:The Angel and the Brute Sing Songs of Wrath. A companion to their previous release (The Angel and the Brute Sing Songs of Rapture), this new album is available on a faux audio cassette tape style USB flash drive. Treat YOURSELF and support the ARTISTS! "High-energy improvisations that mix classical precision with free-jazz-like abandon." "The music is top notch and expertly executed, ...there is an inherent flow to this." "Two albums along, Dialectical Imagination shows increasingly boundless potential with their forward moving creations." "Not knowing what’s up just ahead can be treacherous for some, but these two thrive on it. ... 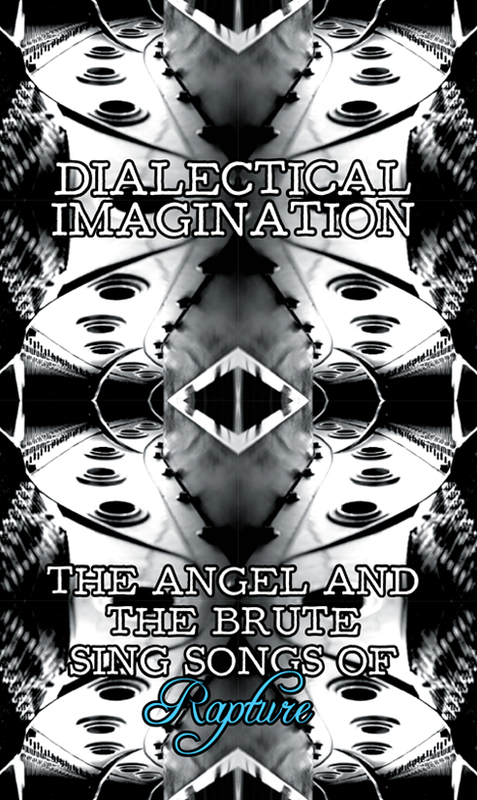 Informed by facility and guided by emotion, Dialectical Imagination continues to do things their way with 'The Angel and the Brute Sing Songs of Wrath.'" "The music that Dialectical Imagination play . . . heeds to some invisible, intuitive force that guides them through tonality and dissonance, barren and overflowing." "The Angel and the Brute Sing Songs of Rapture presents musical enigmas to be sure, but it reliably spikes with energy and intelligence that cannot be overlooked." "... it gushes lushly in one moment, then screams with adrenaline-rush urgency." "... six free flowing improvisations that mix melody with majesty and mayhem." "Despite its undeniable aggression, deeply-rooted musical elements are always present, creating a certain paradoxical beauty that emerges from the turmoil."